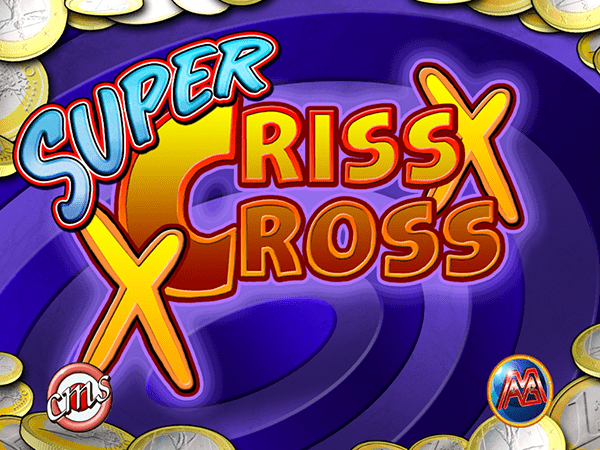 Super Criss Cross is now available on Apple Store and Play Store! Play on all your mobile devices trying their luck to get big wins! Bring your fun anywhere you go. Cash Bunny is now available on Apple Store and Play Store! Play on all your mobile devices trying their luck to find the golden carrot and get big wins! The first, unique and inimitable Haunted House slot machine always at hand on your Android device! Challenge the pitfalls of the castle and reach the jackpot! This is the only original application developed by CMS Gaming and MAG Elettronica. The exciting Fowl Play saga arrives on the APP world, developed by WMG under Mag Elettronica and CMS gaming license. Finally, the always high demanded Fowl Play Gold is available on the App Store and Play Store. From today, the most famous “hens” ever will follow you wherever you will go!